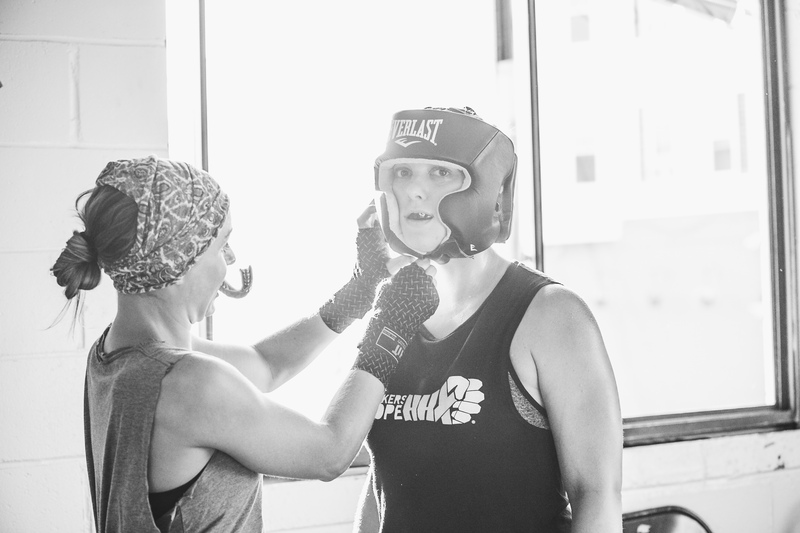 Practicing the sweet science is notoriously lonely, but some Haymakers for Hope fighters are finding unlikely friendships in the ring. 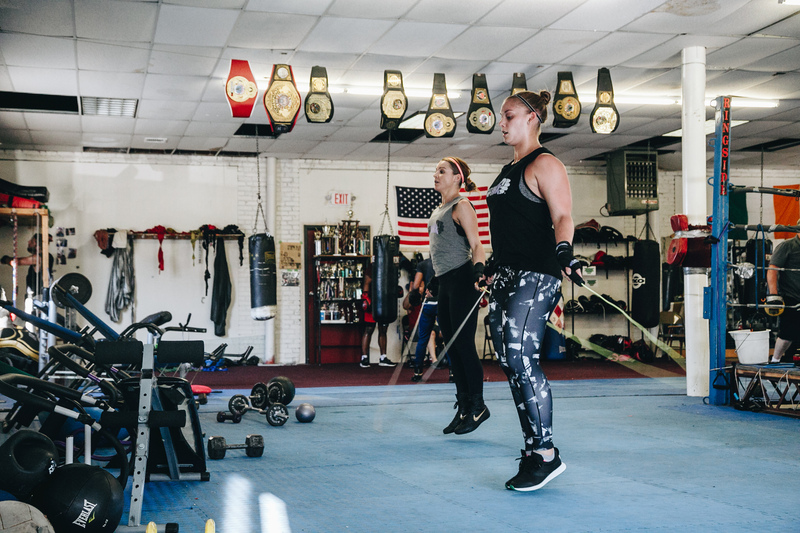 Two fighters out of Grealish Gym, Jenna Taylor and Claudia Rosenblatt, have seen the power of a strong training partner firsthand. 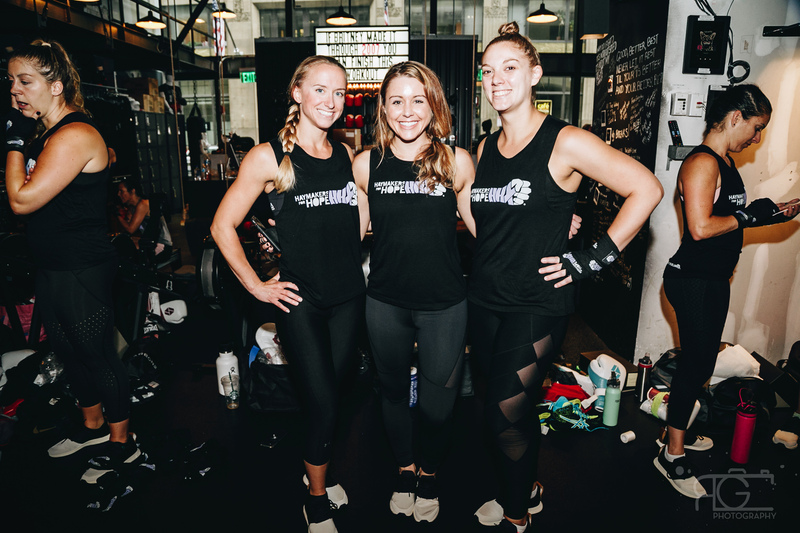 The two women met when they both signed up to fight in the 2018 Belles of the Brawl Fight Night in Boston. The months leading up to Fight Night haven’t been all struggle, though. Claudia and Jenna’s tales of training are overwhelmingly positive and when they’re not finishing each other’s sentences, they’re giggling over their shared gym capers. But don’t be fooled; Jenna and Claudia aren’t laughing their way to fight night. Their training is intense and they each have a front row seat to the others’ determination to win.